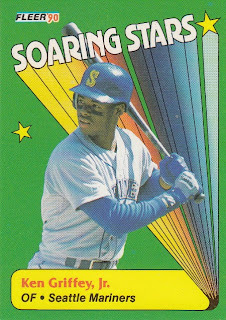 Last weekend, I picked up a card I've been interested in buying since I started collecting in the 80's. 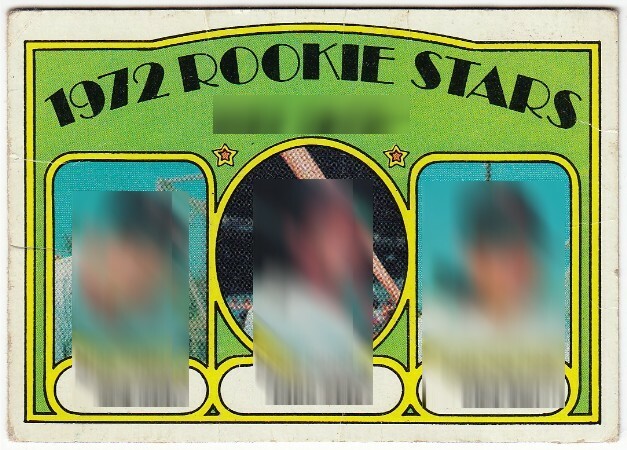 Seriously... who doesn't want the rookie card of a HOFer? Coop was pretty good too: 5x MLB All-Star, 3x Silver Slugger Award Winner, and 2x Gold Glove Award Winner. I'm embarrassed to say that I have no clue who Mr. Garman is. But that's okay. I'm stoked to add this card to my PC. 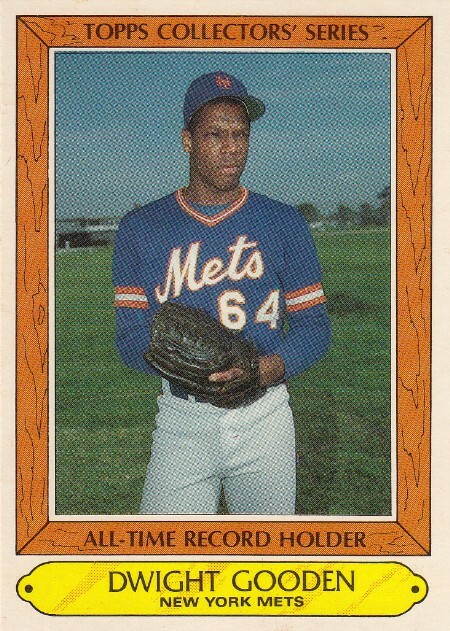 But it won't be going into my rookie card collection. Nor will it be headed into my vintage card binder. 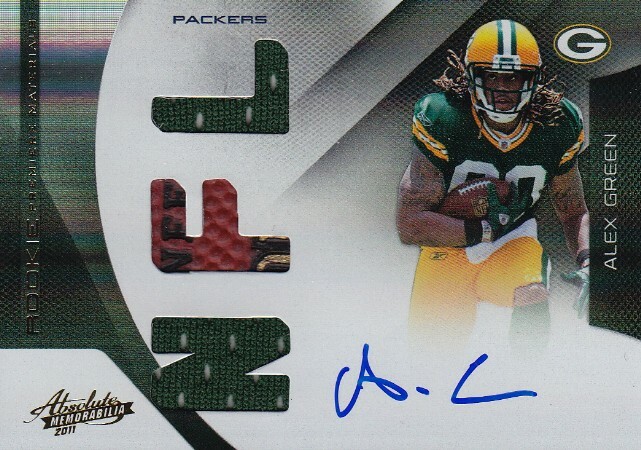 Yep... it's the newest addition to my damaged card collection. Card number. Who needs a stinkin' card number? Do you remember Mike Garman? I'm on a pretty strict cardboard budget after the purchases I made earlier this month. 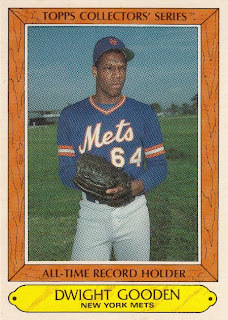 But there's just something about vintage cards... I just can't walk away from them. My buddy and I were just about to wrap up our flea market tour, when we stumbled across a guy with a tub of cards and a binder filled with everything from late 90's parallels to junk wax era inserts to good old vintage base cards. As I flipped through the binder, there wasn't anything that was going to pay next month's mortgage. No Mantles or Mays. 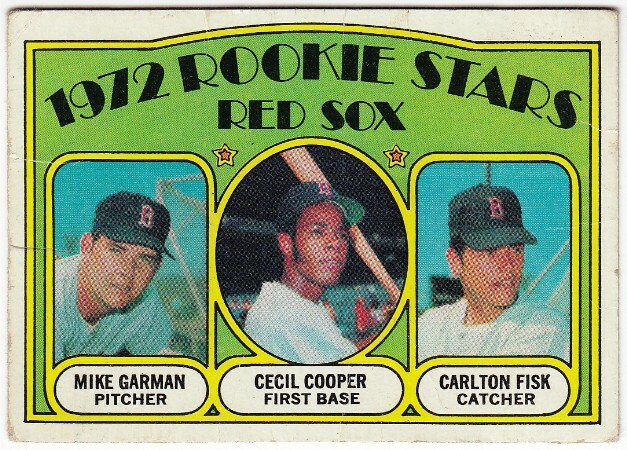 But there were around one hundred 60's and 70's Topps cards, including a few stars. After going back and forth on a price, we settled on $20 for the binder... which isn't exactly a steal... but it's a price I was willing to pay. 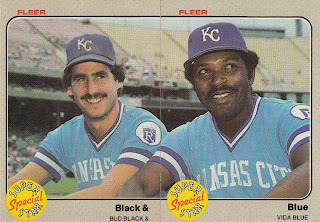 Remember Topps and their 44 card, retail oddball sets from the 80's? 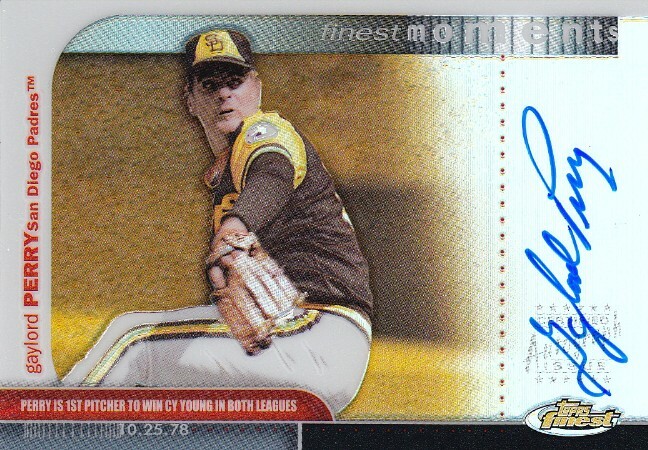 This one commemorates one of my favorite pitchers from the era and the MLB strikeout record by a rookie pitcher that still stands today. 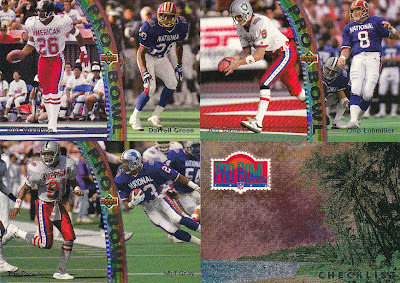 Did you rip Fleer products in the mid 80's? If so, then I'm sure you remember their cool, 2-card puzzle subsets. Black & Blue. Speed & Power. Carew & Boggs. Sax & Thon. Good times... good times. 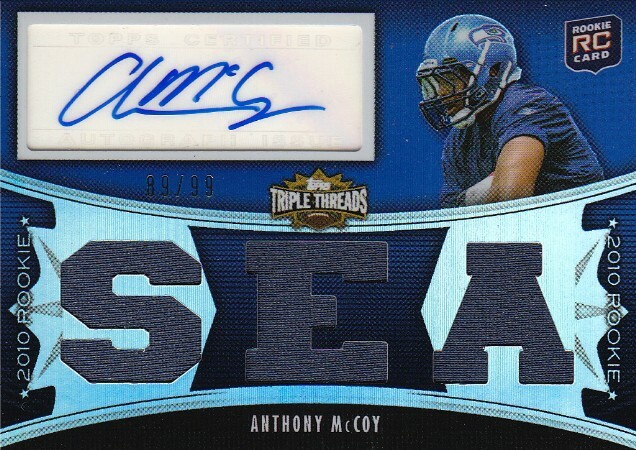 This card is proof that inserts don't have to be autographed, holograms, foil wrapped, embossed, refractors, shiny, or die-cut to be awesome. Can't say for sure... but this might just be the first Shoeless Joe Jackson. It's not worth much, but it's a nice addition to my collection. 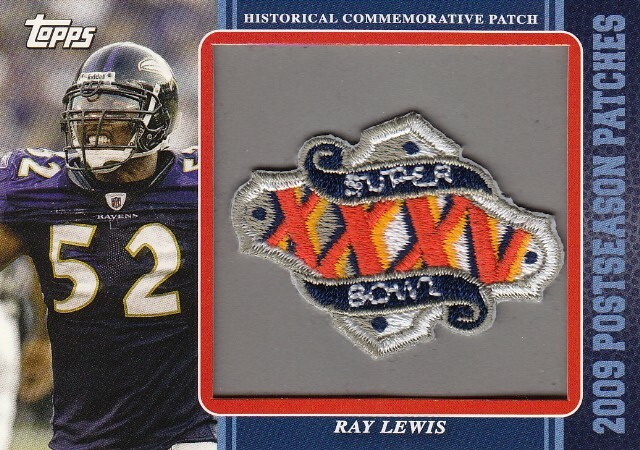 I already own this card, but I needed an extra one for my vintage card binder. 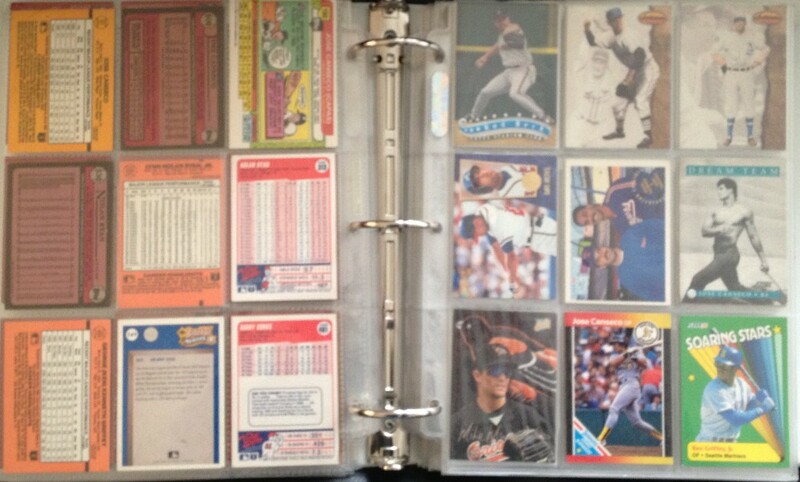 Actually there were a few cool pitchers in this binder: Seaver, Blyleven, and Jenkins. But Lefty is easily my favorite. What's so cool about this card? 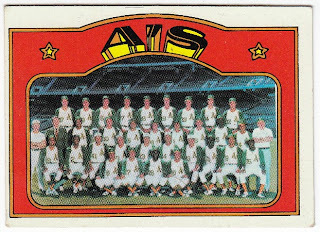 It's the team card of my favorite team from my birth year. According to Beckett it's worth $2, but to me it's priceless. 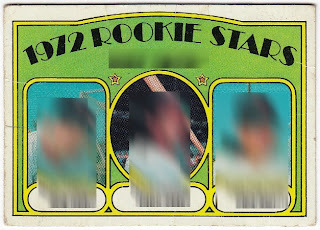 I'm sure most of you can figure out what card this is. But I'm going to save it for Thursday's post, because it's main reason I bought this binder and a nice addition to one of my PC's. However, you might be surprised to find out which PC I'm talking about. So stay tuned. What do you miss more? 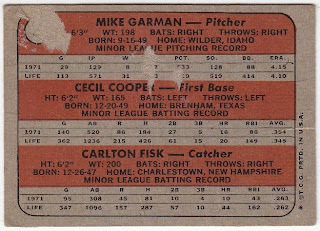 Topps' 44-card box sets or Fleer 2-card puzzle subsets? When it comes to me and this hobby, I can't think of too many things I keep from you guys. But there's one secret I've kept that I'm about to share with you now. 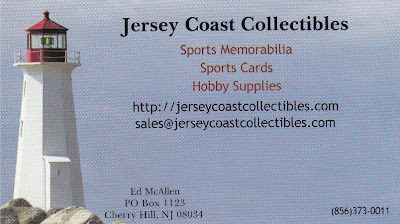 Two years ago, I discovered an online card shop called Jersey Coast Collectibles and over that time I've spent a nice chunk of my hobby budget over there. He consistently has great deals and lower than eBay prices. Why did you keep this shop a secret? And why reveal it now? Well... I kept it a secret, because I wanted first shot at his deals. It's pretty simple... they have some of the best prices on vintage cards, autographs, memorabilia cards, rookie cards, inserts, parallels, sports figures, and supplies. Plus they offers free shipping if you spend $25 or more. 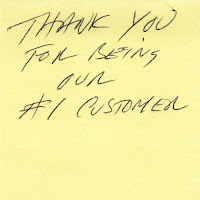 A few weeks ago, Ed (the owner) informed me that I was his #1 customer in 2012. He sent a nice care package to thank me for my business and I immediately felt bad. Ed has always been generous with me, however I've returned the favor by being selfish. Well that's no longer the case. 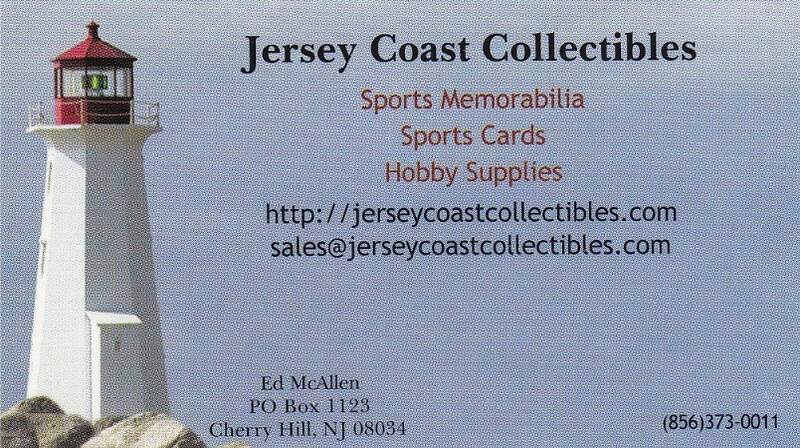 I encourage all of you to stop reading this post and head over to Jersey Coast Collectibles to see what he has to offer. I purchase most of my supplies from his shop, because it's hard to pass up the free shipping. 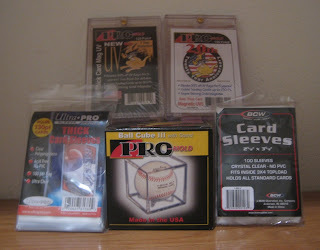 Most of his supplies are equivalent or lower than my local card shops, so it's convenient to just buy from him. Thanks Ed for all of the great deals you've given me these past two years. I look forward to adding more items to my collection from your shop in the future. And thank you very much for this thoughtful, hand picked care package. 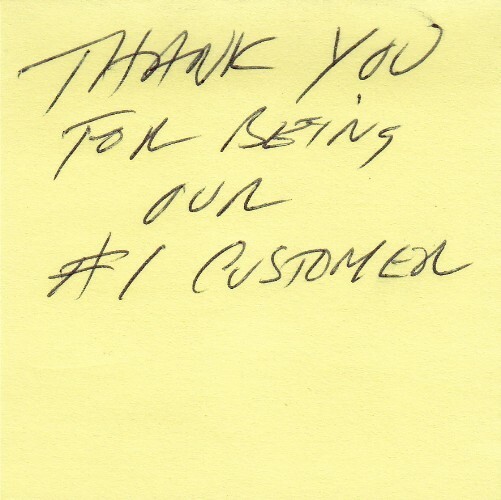 I'm honored to be your top customer for 2012. That's something you probably would have heard me say back in the 90's when collectors were clamoring for dufex technology. 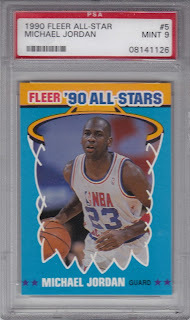 If you're not familiar with "dufex", KeyMan Collectibles defines it as a card manufacturing technology patented by Pinnacle Brands that involves a refractive quality to a card with foil coating. 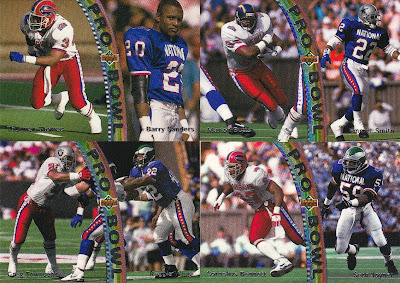 I had always associated "dufex" with Pinnacle, but this morning I was looking at my 1992 Upper Deck Pro Bowl insert set. 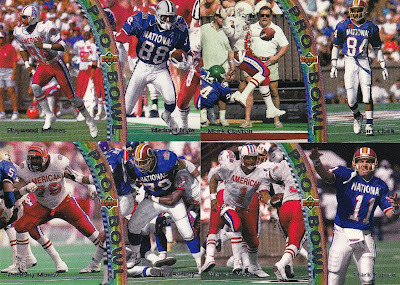 The basic card design features two players who share the same position on the front of the card. One player represents the AFC, while the other is the NFC Pro Bowler. 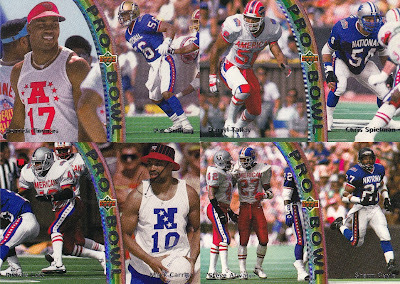 Between the two players is a dufex rainbow with the Upper Deck logo and the words Pro Bowl. 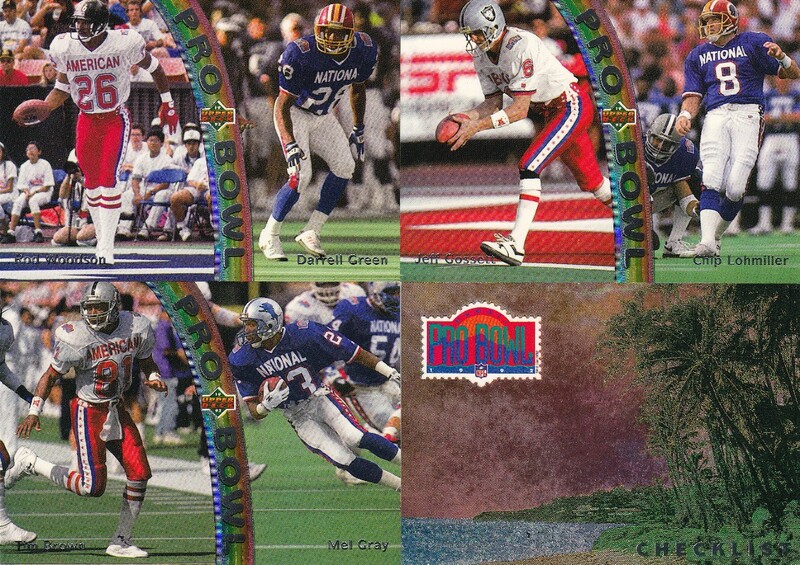 According to Beckett, Upper Deck used something called "prismatic lithography". But it sure looks like dufex technology to me. Anyways... whatever you want to call it, the set is a reminder of my golden years of collecting. It was an insert set building era. An era that saw the birth of cool cardboard technologies like "dufex", holograms, refractors, and die cuts. Most importantly... it was a time when the NFL Pro Bowl still entertained and drew my interest. After last year's game, I've decided to pass on watching the 2013 Pro Bowl. I have a ton of things I can do to entertain myself, instead of watching a bunch of superstars play powderpuff football. These cards were inserted into 1992 Upper Deck Series One football packs. At the time, they were reasonably tough pulls. 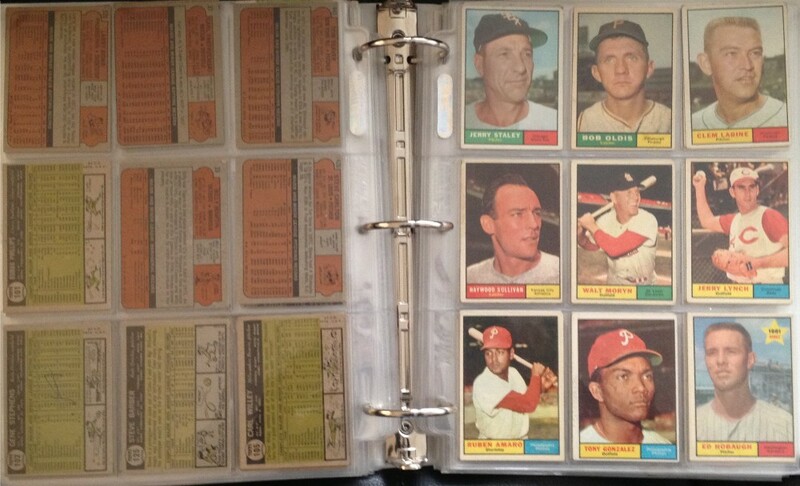 Beckett states that they were inserted into one out of every thirty packs. These days the set lists for $20, but can sometimes be found on eBay for less than $10. 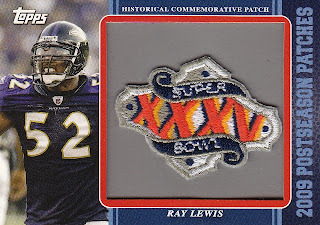 That's not bad for a set that features the following HOFers: Michael Irvin, Anthony Munoz, Warren Moon, Thurman Thomas, Barry Sanders, Emmitt Smith, Reggie White, Ronnie Lott, and Rod Woodson. Do you think dufex is diggity dope? 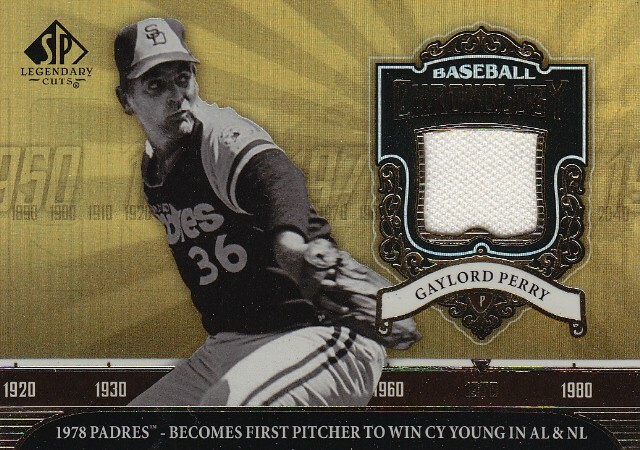 Gaylord Perry: Winner or Quitter? I love the San Diego Padres, but they're not exactly the most successful team in baseball. In fact, they've never won a World Series. They've never had a 100 win season (although they've had five 100 loss seasons). They've never had a batter hit for the cycle (the Marlins are the only other team w/o one). And they've never had a pitcher throw a no-hitter (however they've been the victims of eight no-hitters). 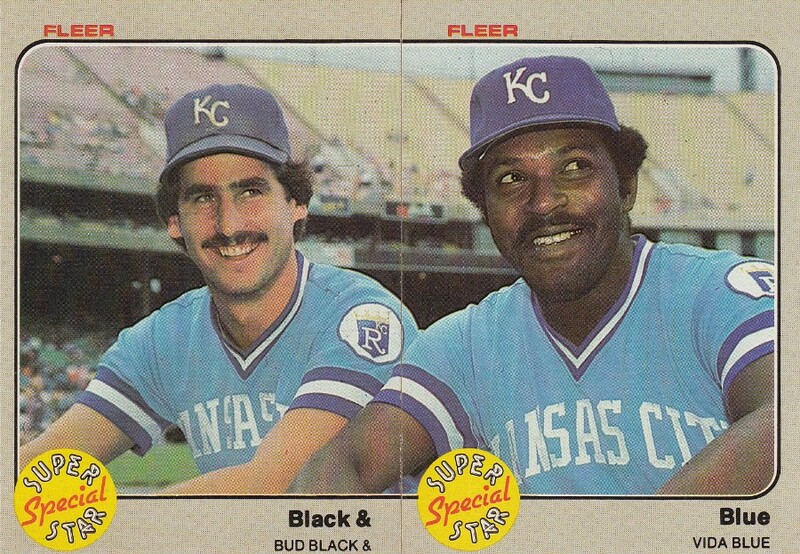 But they've had a fair share of batting titles (thanks to Tony Gwynn) and Cy Young Award winners. One of those Cy Young Award winners is Hall of Famer, Gaylord Perry. 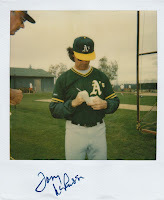 Perry arrived in San Diego exactly thirty-five years ago on January 25th, 1978 in a trade with the Texas Rangers. It was arguably one of the finest years of his career. Perry went 21-6 with a 2.73 ERA and represented 25% of the Padres win total that season. 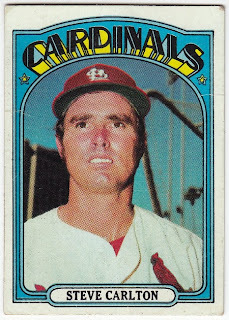 His numbers were good enough to get him 22 out of 24 first place votes for the 1978 Cy Young Award. 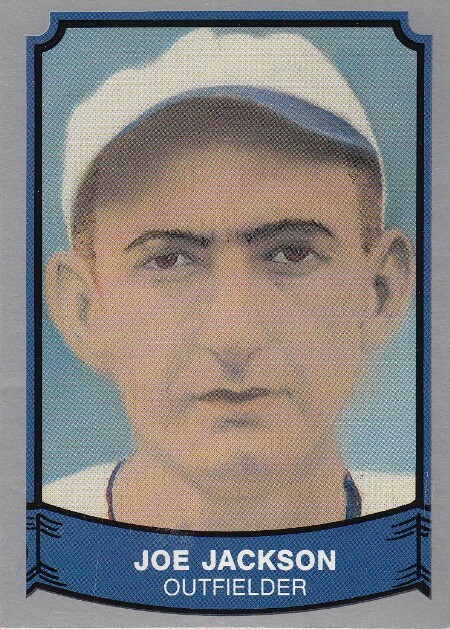 He became the first pitcher to win the award in both the American League and National League. Since then Roy Halladay, Roger Clemens, Pedro Martinez, and Randy Johnson have also accomplished that feat. Unfortunately, Perry didn't want to play for the Padres. He pitched his final game for the Padres on Friday, September 3rd, 1979. A day later, he threatened to retire if they didn't trade him back to the Texas Rangers. He sat out the rest of the season and on February 15th, 1980 Mr. Perry was granted his wish. 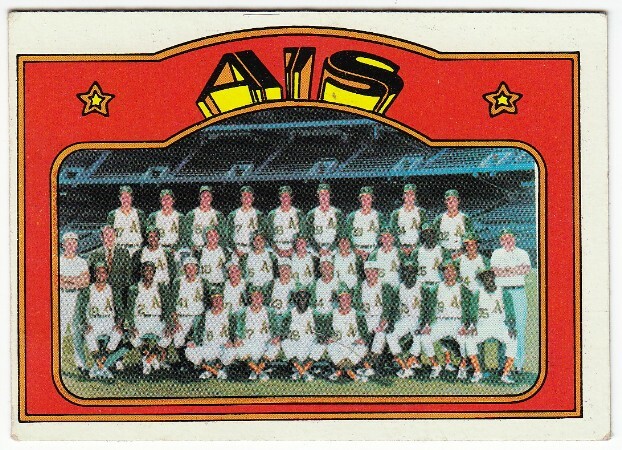 It's a good thing I wasn't a Padres fan back in 70's, because had I been... I probably wouldn't like the guy. How would you feel if there was a player who quit on your favorite team and forced a trade? Would you still collect his/her cards? Two Plates Are Better Than One!